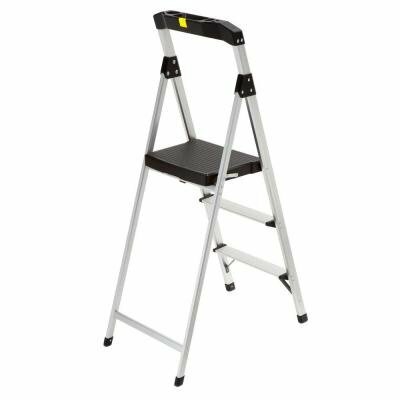 Aluminum ladder with many positions. 6 a frame and 13 extended. Excellent condition. 8 foot A frame metal ladder in good shape with only light wear. Gorilla Aluminum 6-foot ladder - used, but it great condition. It's been used around the house, and stored in the garage. 5-Step, 6' A-Frame, Folding Ladder Please call or text with any questions.